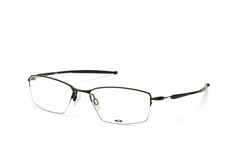 Buying a new pair of glasses can present us with a whole world of choice and it can be a little overwhelming. 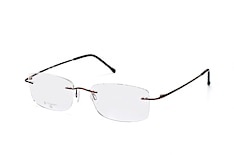 We all want to look good and as such, we want glasses that suit the shape of our face, our skin tone and our general style, as well as offering our eyes the optical support they need as well as that vital protection from the sun's UV rays. 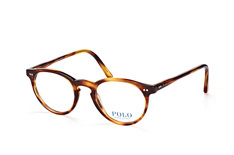 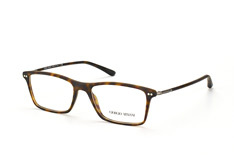 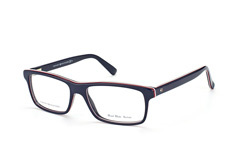 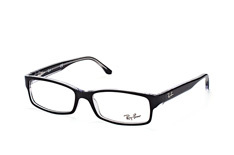 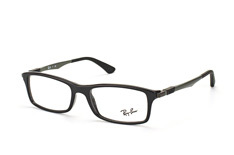 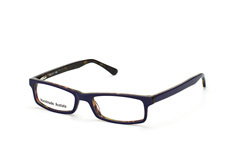 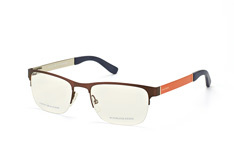 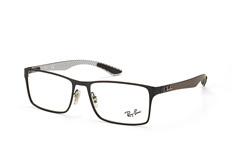 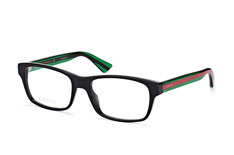 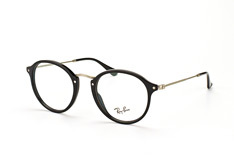 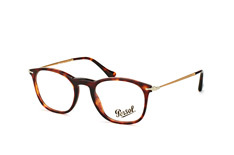 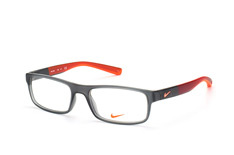 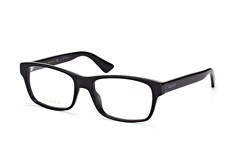 Anyone looking for inspiration for their new specs can take a look at the bestseller glasses at Mister Spex. 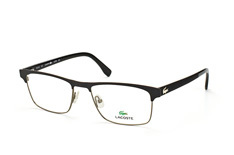 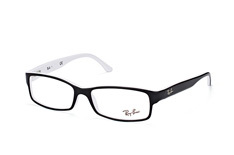 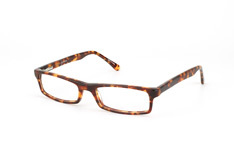 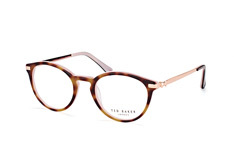 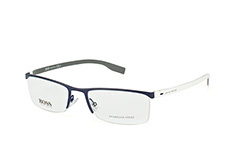 Visitors to Mister Spex online shop can browse through a large selection of our topseller glasses. 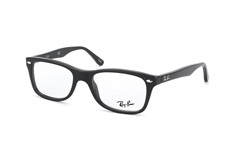 To make the search easier, there is a number of filters. 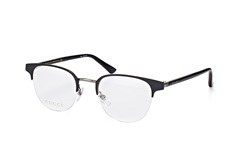 Narrow down your search by selecting your gender and type of face, and also specific features of the glasses such as the shape, size, type of rim, brand, colour, material, and price. 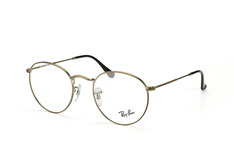 Finding just the right pair of glasses has never been easier. 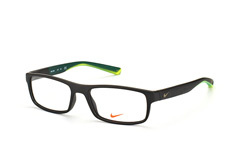 Whether you're looking for sporty, stylish, nondescript or even a little flamboyant, find the right glasses for you at Mister Spex. 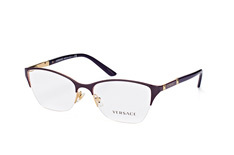 With some of the world's best-known brands, such as Calvin Klein, D&G, Ray-Ban and Tommy Hilfiger, quality is assured. 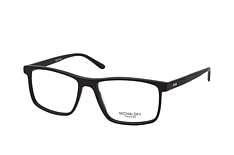 You can try before you buy, using our advanced 3D technology or order 4 frames to try on at home for free, track your order along the way, and if you're not satisfied, there's a 30 day free returns policy. Find out why, with over 1.5 million satisfied customers, Mister Spex is Europe's favourite online optician.